We have decided to head for an intense partnership with our customers. Handshake quality and trust for us are basic requirements that make a succesful partnership reality in daily business. 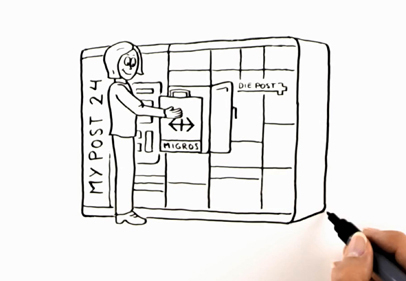 Watch some examples how postal and logistics companies worldwide have successfully implemented and promoted the KePol solution. The alzaBoxes of Czech Republic’s largest electronics supplier and e-commerce pioneer provide optimized 24/7 delivery. 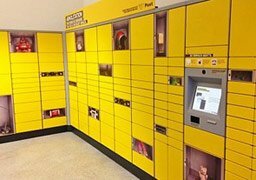 Austrian Post uses KePol pick-up stations as part of the parcel self-service concept of their postal branches. 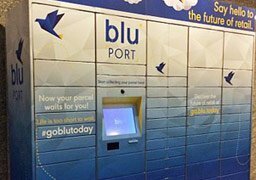 blu offers an e-commerce platform and a parcel locker network which allows for faster deliveries at lower costs all over Singapore. 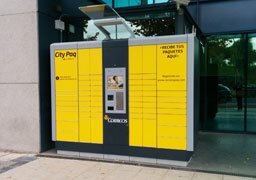 With the “City Paq” parcel lockers the Spanish post organization brings expanded services to their customers. 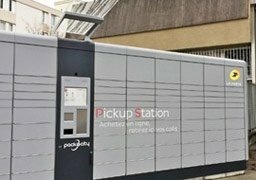 DPD Baltics offers a hybrid network of pick-up shops and automated parcel terminals in Estonia, Latvia and Lithuania. 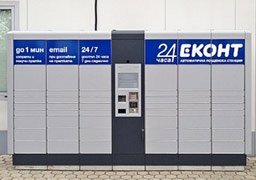 The largest not stately owned logistics company in Bulgaria provides full first and last mile services via their lockers. 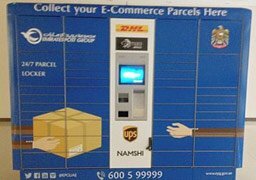 The Emirates Post Group is the biggest postal organization in the United Arab Emirates with a focus on 24/7 last mile delivery. 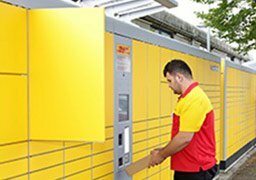 Romania's leading courier service opted for KePol parcel lockers to provide an innovative delivery solution with 24/7 pickup service. 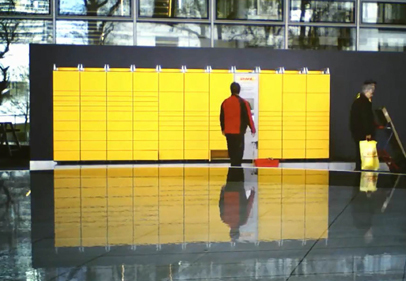 The first KePol customer: the DHL “Packstation” is known as the first self-service parcel terminal worldwide. 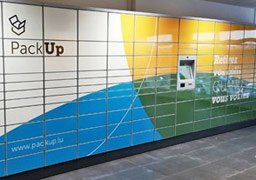 One of the biggest Lithuanian postal service providers with fully webshop-integrated lockers for 24/7 first & last mile services. 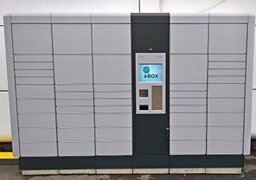 French operator Neopost is one of the world's leading logistics solution providers with KePol-powered parcel locker networks in France, Japan and the USA. 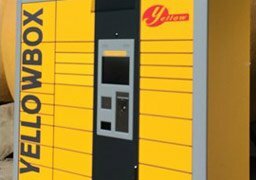 Customers from PAZ can order products online and then pick them up at the Yellowboxes while buying petrol or groceries. 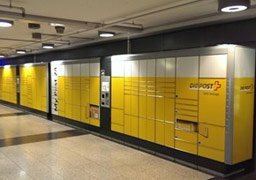 Post Luxembourg strategically aims to have at least 50 % of all parcels delivered directly to their indoor and outdoor PackUp lockers. 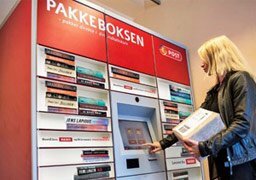 The Danish postal service with her “Pakkeboksen” since 2008 is a pioneer in automation of the last mile in Northern Europe. 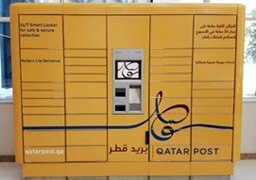 Qatar's national post organization uses outdoor lockers with a main focus on the first mile delivery. 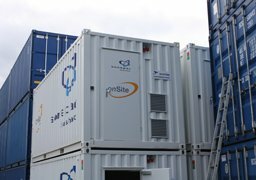 A KePol securely installed inside a container provides the thief-proof just-in-time supply of electrical material on large construction sites. 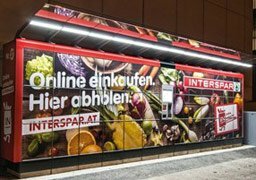 First pilot installation of the temperature-regulated KePol Cool locker for the handover of sensitive goods like chilled and deep frozen groceries. 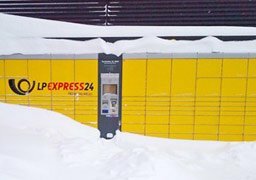 Besides the usual 24/7 parcel delivery the “MyPost 24” stations of the Swiss Post offer deposit laundry service and label printing.